If you’ve never had pho, I was right there with you until just a few weeks ago. I knew it was a Vietnamese soup (the national dish of Vietnam, it turns out), that it was pronounced “fuh” rather than “foe” and that a lot of people really love it. Like love it. Happily, pho is no longer a mystery to me. I have now tried it both at a restaurant (Nam An in Kearny Mesa, which came highly recommended by Twitter friends) as well as at home, using an organic pho starter from Pacific Natural Foods. 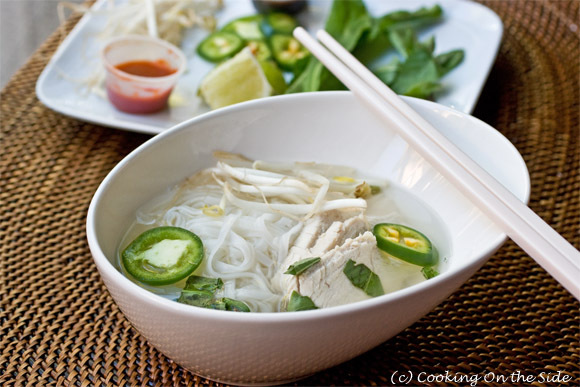 What I enjoyed most about both versions were the bold, complex flavors of the broth and the myriad of condiments – bean sprouts, lime, chiles, culantro to name a few – that you can add in with your chicken and rice noodles to customize each spoonful. 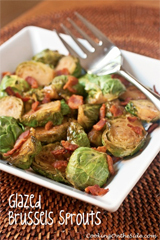 It’s such an incredible comfort food. I wasn’t sure if the prepared broth – albeit an organic one without any preservatives – would measure up to the kind I’d find in a well-regarded Vietnamese restaurant. But I was definitely game to put it to the test. Read on for my comparison of the Easy Chicken Pho I made with the Pacific starter versus the restaurant version plus the chance to win a Pho Starter Kit. When it comes to broth, I believe homemade is best…but it’s not always the most convenient. It can take eight to ten hours to make a really good, flavorful-yet-clear pho broth (although there are recipes that require less time). The broth from Nam An was very rich and robust – the warm flavors and aromas of anise, ginger and cinnamon were just heavenly. The pho starter from Pacific was a bit milder but still very flavorful and aromatic. Often prepared stocks are really salty but in this case the starter seemed to have considerably less salt than the restaurant version. A flavorful organic broth that can be turned into delicious pho within 20 minutes and cuts back on the sodium sounds like a pretty nice option to me. 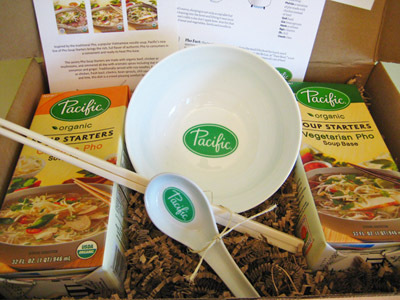 Pacific Natural Foods would like to send one Cooking On the Side reader a Pho Starter Kit, which includes two organic soup starters, a soup bowl and spoon and chopsticks. Leave a comment on this post sharing your all-time favorite soup. The giveaway will close Monday, October 31, 2011 at noon PDT. I will use random.org to select one winner to receive the Pho Starter Kit and announce the winner in this post. This giveaway is open to U.S. residents only. **UPDATE 11/1/11 – Congrats to our winners, #33 Pat R and #41 Catie (Pacific Natural Foods offered up a second prize, so we have two winners!)! Pacific Natural Foods provided me with a Pho Starter Kit to use in evaluating their product and is sponsoring today’s giveaway. All opinions expressed are, as always, entirely my own. My all time favorite soup is my Mom’s recipe for “Corn Chowder.” However, it has way more than just corn in it! This yummy soup has corn, potatoes, bacon, onion (that has been sauted in the bacon fat…yum), etc. It’s deeelish! My kids like to put sour cream and shredded cheddar on top, but I prefer mine without. 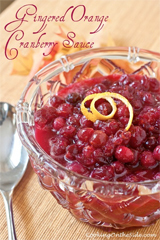 Thanks for the opportunity to enter to win the soup kit! I already like you on facebook! Thanks! I already subscribe to your email updates! Thanks again! Pho was something I so wanted to love, but when I tried it in a restaurant (with Ted and Lydia) I found the flavor of the star anise overpowering. Sounds like I might like this version better. You don’t need to enter me in the give-away, but I will look for this. Believe it or not, beef Pho is my favorite soup ever. I could eat it every day. When I order, I always get Tai Nam, flank and another cut I can’t remember, but it’s oh so good. We got some beef pho as well at Nam An, it was outstanding! OMG! I love Pho. I must say that I never considered making at home, but the version I get for my take-out lunch is really good. Would love to get my hands on this giveaway. Cant wait to try it out! My favorite soups are Hot and Sour (chinese) as well as Broccoli and Cheese! pam´s last blog post ..What would you like to see us review? My favorite soup is definitely French Onion. I have to order it if it’s on a menu!! Jey´s last blog post ..Marinara Sauce. I’m with you there on French Onion – if they’ve got it, I have to order it! I don’t think I have a favorite soup. I love chicken noodle when I am sick but I am fan of variety when it comes to the others! I would LOVE to try my hand at PHO! We have a few great PHO restaurants only a few blocks from our house and love a big old bowl on a cold Chicago day! Just one kind? I am a soupaholic! Miso comes to mind immediately. But roasted garlic is amazing too. Kudos to Pacific Natural for their awesome web site, where it was easy to find the allergen info I needed. 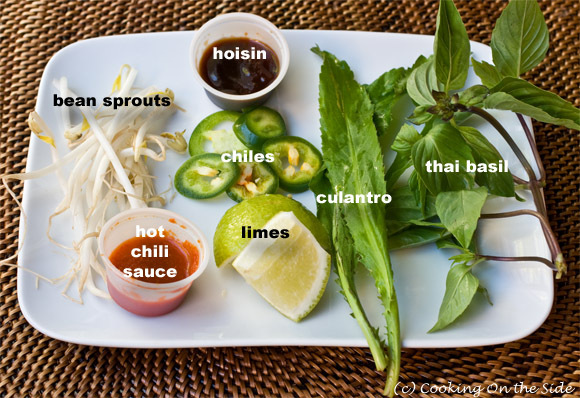 I think I’m going to have to track down one of these pho starters and give it a try! Meant to ask a question too, though. What is “culantro”? I’ve never seen or heard of it before. Can you use something else (cilantro?) instead? It’s new to me too. It’s in the same family as cilantro, the flavor is a bit similar. I already like you on FB. My favorite soup is Lee Bailey’s Carrot Dill soup. Carrots, white potato, Sweet Potato, onions, chicken(or veggie) broth, butter(optional) and lots of fresh Dill. Delish!! I LOVE Pho soup, but all time favorite is probably lentils with spicy caribou sausage. Yum!! Pho is my all time favorite soup! love it! I get your wonderful emails! Tied! Spicy lentil, sausage and kale soup OR lemon chicken and tortellini soup. yum! My all-time favorite soup is my mom’s potato soup – perfect for a cold winter night! I like Cooking On the Side on Facebook. My all-time favorite soup is Clam Chowder! 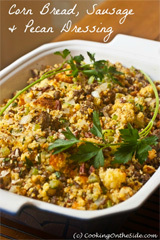 I subscribe to Cooking On the Side via email! I would love to try Pacific’s pho starter broth – I’ve never seen it. Pho is one of my favorites, but it is a lot of work! We all need a shortcut sometimes. This sounds interesting, I’m going to have to give it a go and see if I can sneak it pass my mom. She is the pho queen in our large extended family. That would be the ultimate test, Naomi! The kit would be so fun to win! My fave soup is clam chowder.